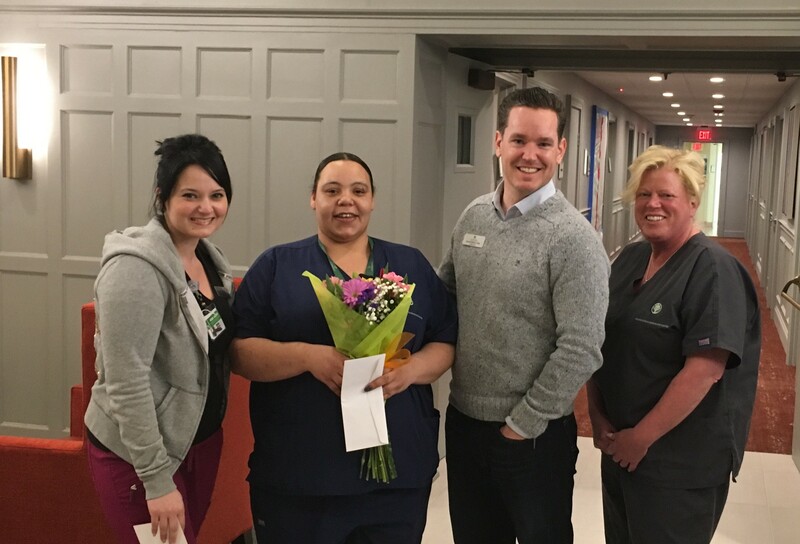 Felicia Howard was nominated as our March Monthly #ICARE winner by her fellow peers! 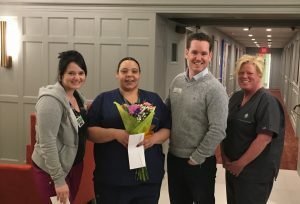 She has been a full-time Care Partner at Elmhurst for over 2 years. She is a real team player and we are fortunate to have her! To learn more about our current Career Opportunities please click here.